AUTHOR’S NOTE: In 1968 the Mother gave me a hard-bound ream of hand-made paper, bound in the Ashram Press, where I was working. I was too naive at the time to fully appreciate the gesture. But I have continued to write. A first collection of poems, written from 1968 to 1977, many of which she read, was published in 1998 and dedicated to Matrimandir. One of those poems was produced as a play in Auroville, in the early years, to which she actually sent a busload of ashramites. 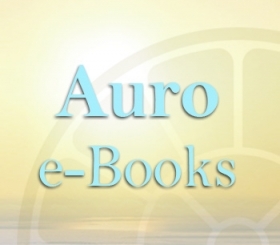 I have lived in Auroville for half of the past 50 years, and written hundreds of pages of philosophy. But I have also traveled to many other wonderful places, both physically and spiritually. And it is in that simple moment of clarity when poems are written that such experiences can sometimes be captured and, hopefully, conveyed to anyone who can listen and see. This small collection, mostly written in the 50th year,is dedicated to Auroville, which continues to inspire. 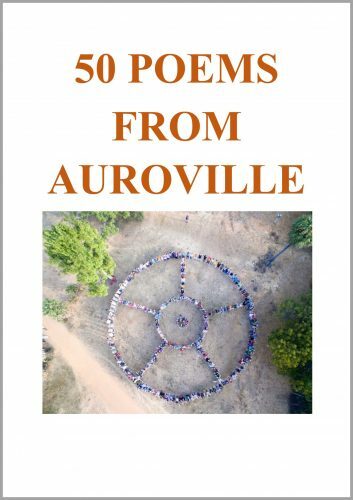 This is an anthology of 50 poems written in the last 50 years, as a gift and tribute to Auroville on the 50th anniversary of its founding on 28th February 1968. 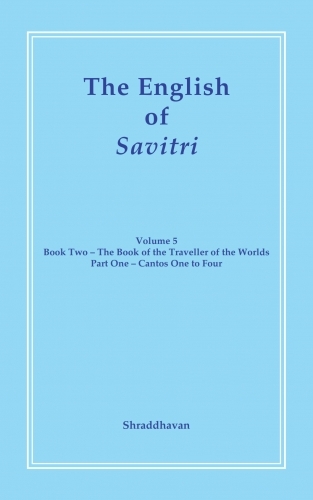 The poems are by Aurovilians, former Aurovilians and those involved with or who have been in some way touched by Auroville or The Mother and Sri Aurobindo. 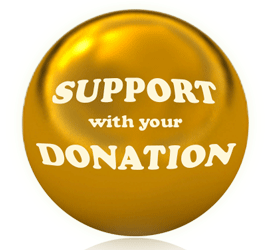 The selection includes poems previously published in various Auroville and private collections together with poems recently submitted in response to a request in Auroville News and Notes. 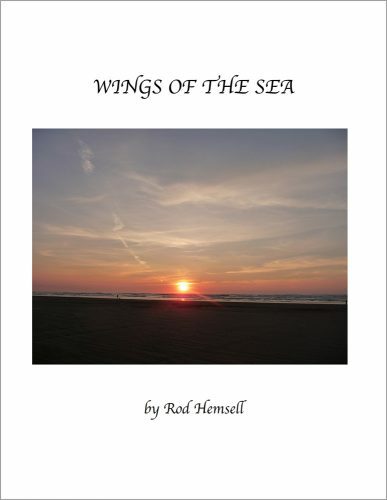 Not all the poems in this anthology are the product of openness to higher planes of consciousness, or are even necessarily ‘spiritual’. Some express a deep yearning for a life to be lived in oneness with the consciousness of the truth of things and the spirit. Some have been included because they convey vividly a sense of truth or honesty or strongly evoke a sense of connection with the place or scene we may have experienced, or tell us something about the Auroville experience. Or they simply have an appealing poetic quality.